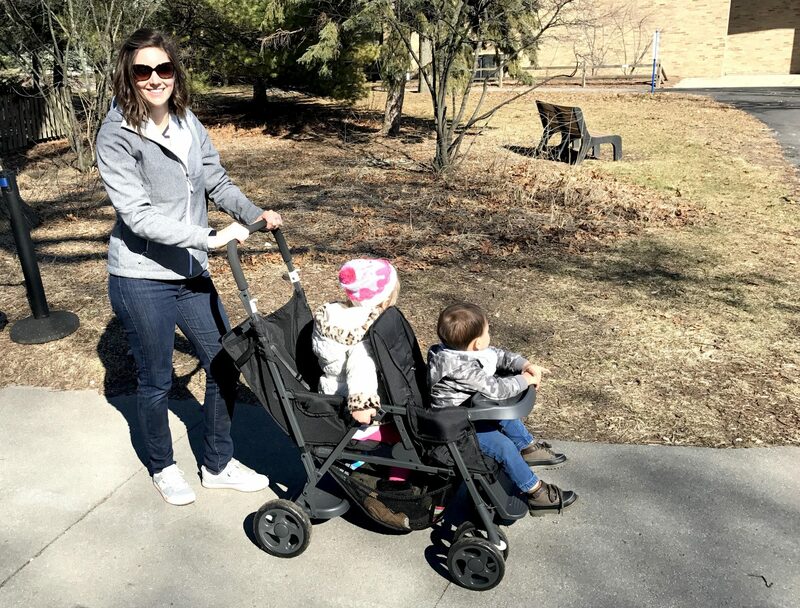 Inside: How we picked the best lightweight double stroller for our two toddlers. We were downtown for a busy Christmas festival with my family when I was pushing my two toddlers in our old, hand-me-down stroller that a friend had kindly gifted us. I was following my husband and I bumped into the edge of the sidewalk AGAIN as I rounded the corner. Our behemoth double stroller had to go. Not only was it a pain to push, we could barely get through a crowd, and couldn’t bring it many places we needed it because it was too massive to pack. I knew exactly what I needed in my next stroller for two toddlers. 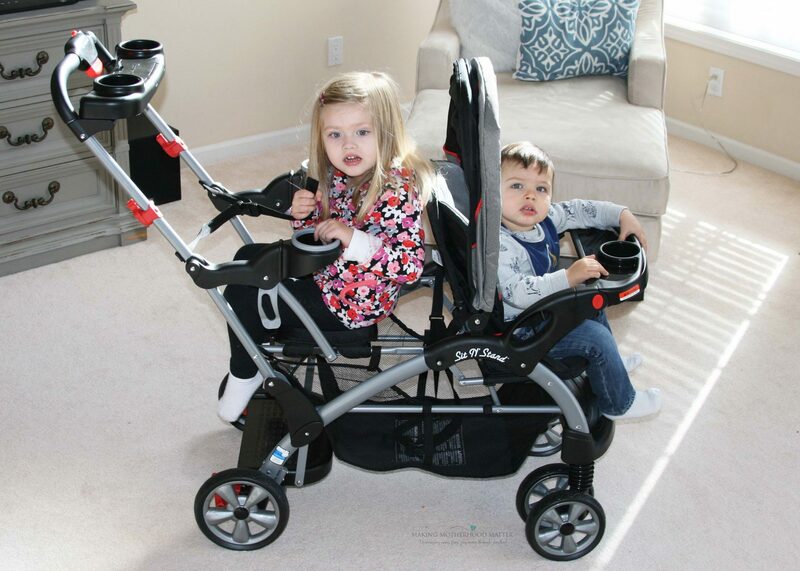 That is why I decided to compare the best lightweight double stroller systems, the Joovy Caboose Graphite Stand On Tandem Stroller and the Baby Trend Sit N Stand Ultra Tandem Stroller. 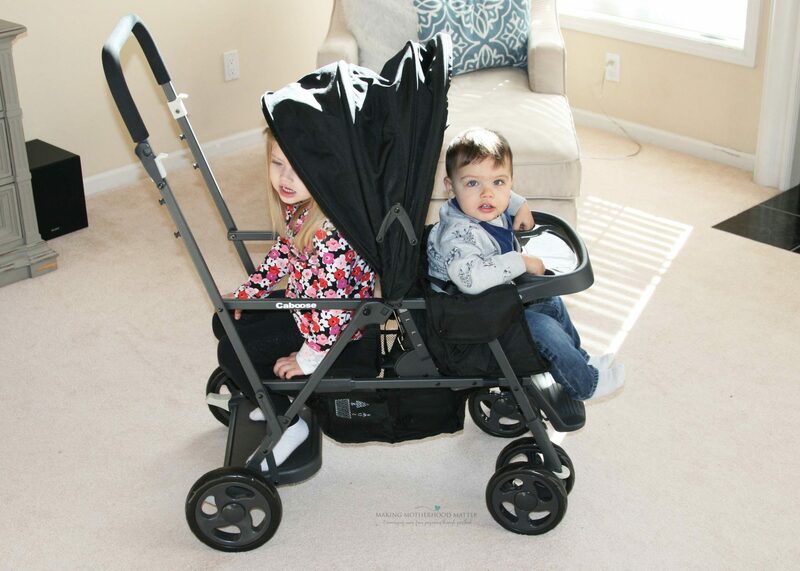 With these factors in mind, my husband and I researched to find the best brands for an affordable double stroller, we settled on the Joovy Caboose Graphite Stand On Tandem Stroller and the Baby Trend Sit N Stand Ultra Tandem Stroller. There is one other option that fits this criterion, but it is triple the cost, so we ruled it out. 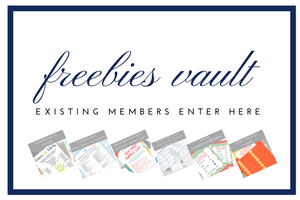 Get the free PDF of the lightweight double stroller comparison here. In this chart, you will find that Baby Trend has five features that are better than Joovy. 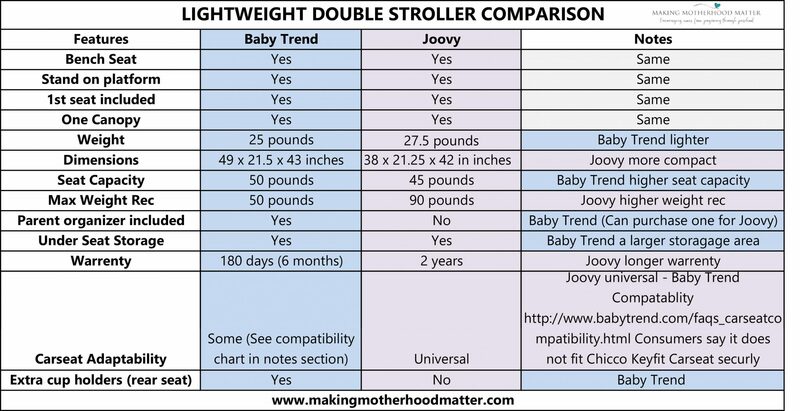 However, Joovy has four features that are better than Baby Trend. Because the features are so close, it really comes down to what features really matter the most to you. The Baby Trend was easier to push than the Joovy. The Baby Trend seemed a little roomier on the bench seat, although the Joovy bench seat can be adjusted front or back. The Joovy was more compact when in the folded position (both width and length). The Joovy was easier to fold up. Our oldest toddler preferred the Joovy overall. In the end, we decided to get the Joovy. It’s super compact and we are able to take it everywhere. We wanted the parent organizer, and from what I read, only the Joovy Caboose Parent Organizer fits well, so that’s the one we bought. We also decided we wanted the option of having a second rear seat as an option. So, we ended up also purchasing the Joovy Caboose Rear Seat. Depending on if we think the kids will want to hop in and out often or both sit for long periods, it is easy to take the rear seat in and out. 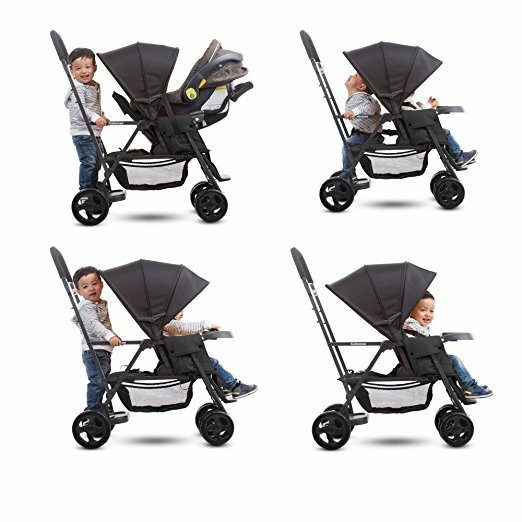 If however, you decide you like the Baby Trend brand and want two seats with a less compact stroller, there is one called the Baby Trend Sit and Stand Double Stroller, Onyx. I’d love to hear what double stroller you decide on. P.S. If you enjoyed this piece, you may also like How to Make Stroller Outings Easier for Mama.